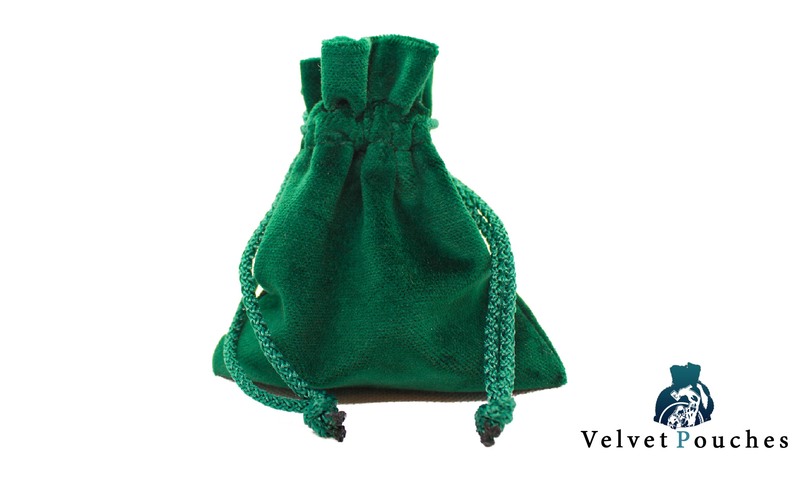 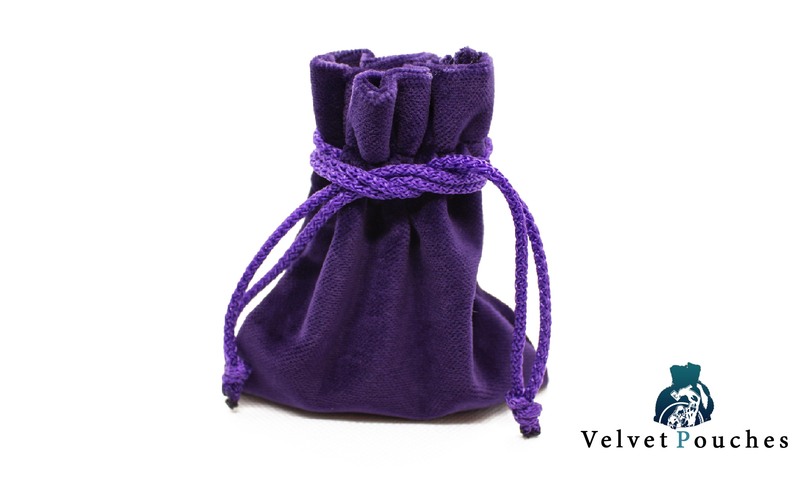 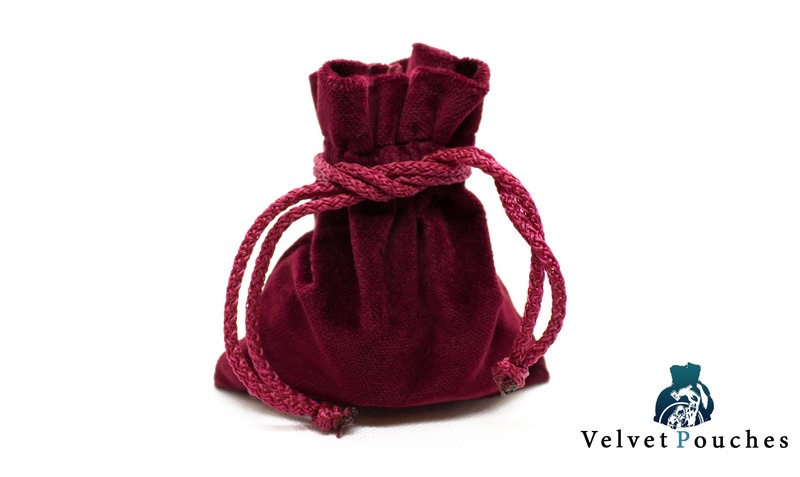 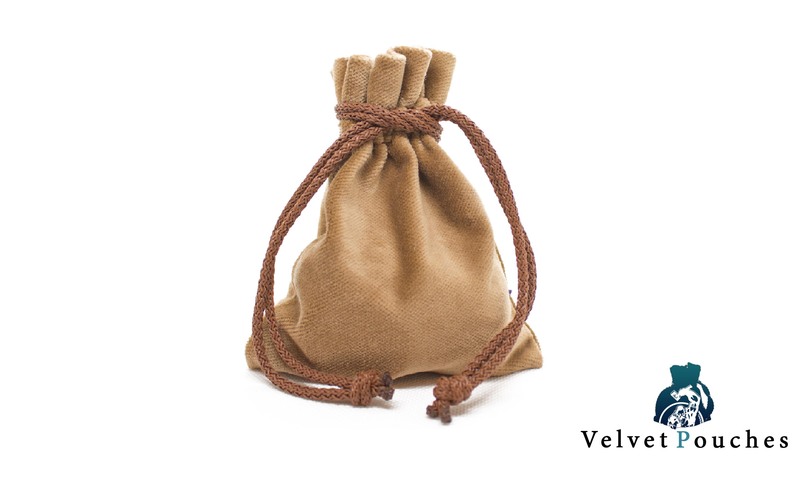 Our pouches are velvet and handmade, using 100% cotton. 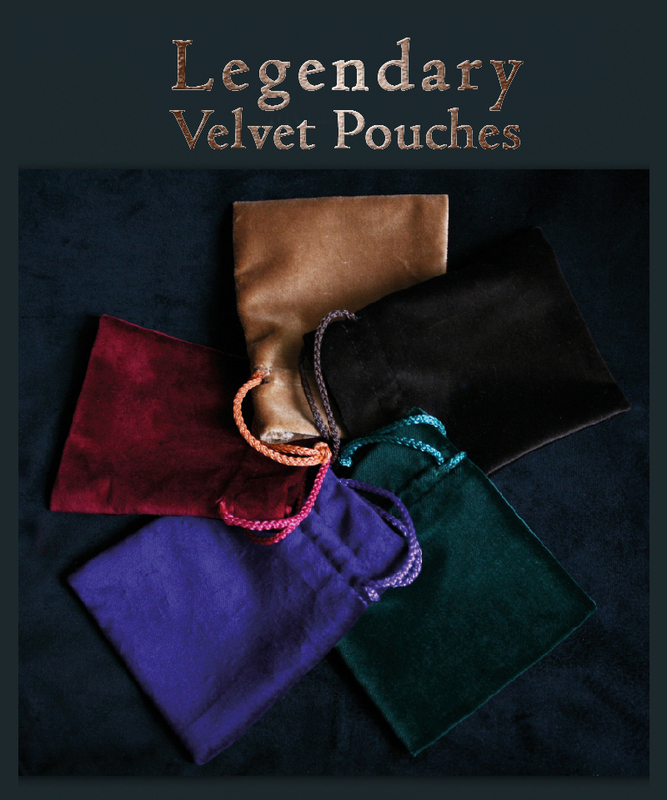 You can use them either as pouches to hold your Legendary Metal Coins or as a dice bag to carry around your favorite dice set. 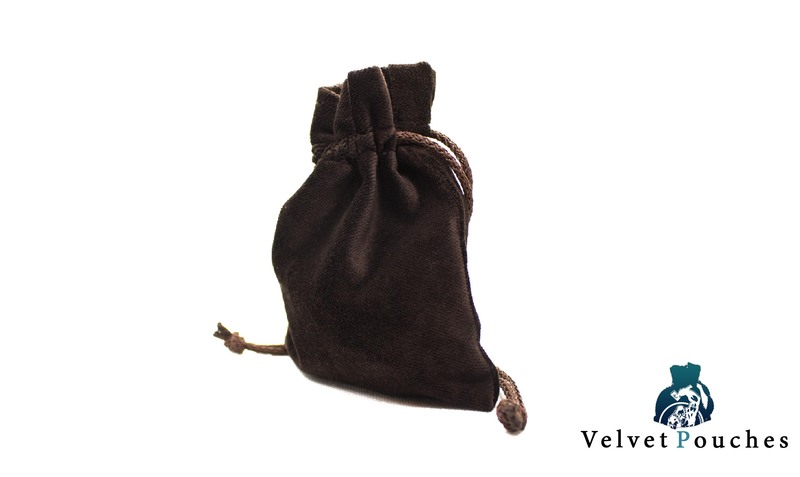  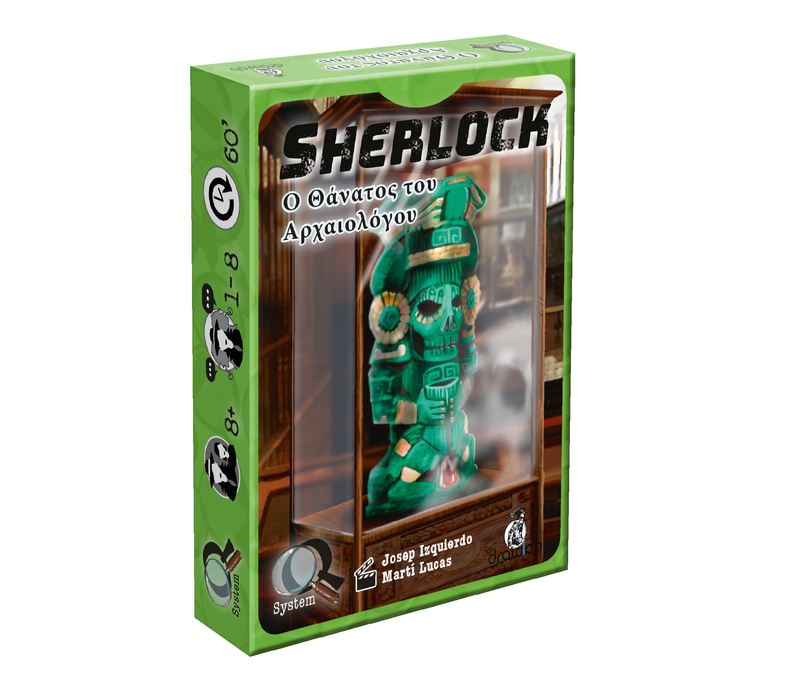 If you are into LARP, they are a great way to hold your currency!